So it seems that quite suddenly I find myself standing in Jomo Kenyatta International airport, sleep deprived and blinking in the early morning sunshine. 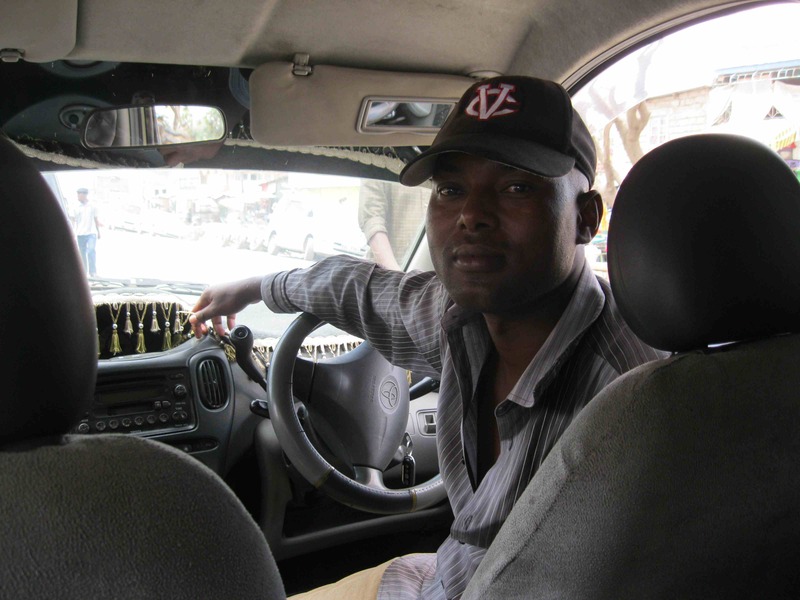 I locate Ayub and soon I’m in the first of my Nairobi traffic jams – just getting out of the airport car park takes abut 20 minutes. Our driver is Dan. He will accompany us through a lot of our trip. Dan – our trusty driver – keep your eyes on the road! 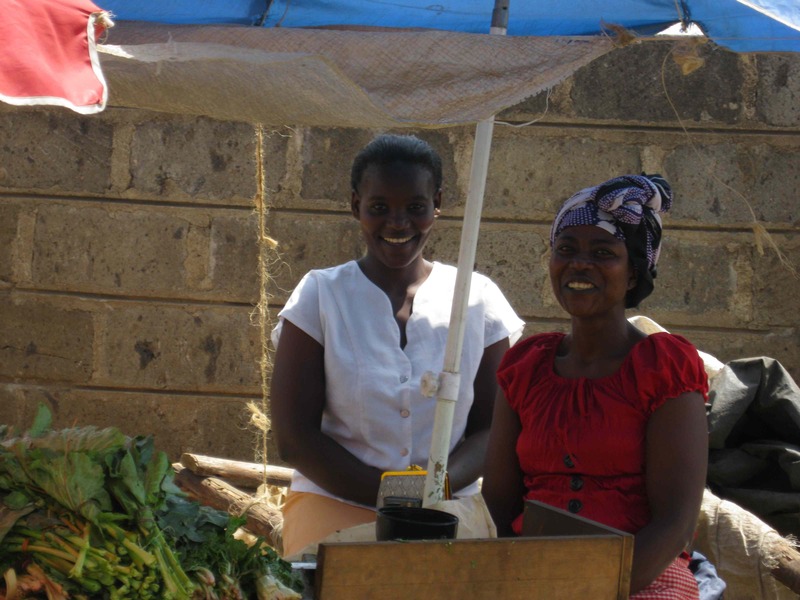 In Nairobi shortly after I take my first photo, these two lovely ladies in a market who saw the camera and smiled so beautifully..